Try these destinations for some novel experiences along Indian coasts. Some of us love the beaches, and some of us love the mountains. While it can be easy to decide for many whether you are a beach person or a mountain lover, some of us can be drawn equally to both. We love the sound of the crashing waves and the vast panoramas of the hilly landscape. If you are someone like this, then there is a solution to your confusion. Now you can trek along the beaches in India, which allows you the pleasure of both. This beach has been popular for water sports like snorkeling, sea walking, and speed boating. While many prefer taking the boat from Havelock island, there is also an option to trek through the interior of the island. Havelock is a great place for nature enthusiasts and offers a wide variety in terms of terrain. There are beaches, forests, hillocks, and villages that make up this small island. The best time to visit is during the winter months, as the weather is pleasant and the humidity is low. You can walk along the cliff sides overlooking the blue waters of the Arabian sea as you trek towards the Neuti beach in Goa. The hike is broken by small secluded beaches, where no other travellers venture, and where you can relax to ease your walk. You can begin either at Porvorim, and you can drive to a seaside village between Vengurla and Malwan. You can even cross a small tidal estuary on this route. This trek is best done in winter. 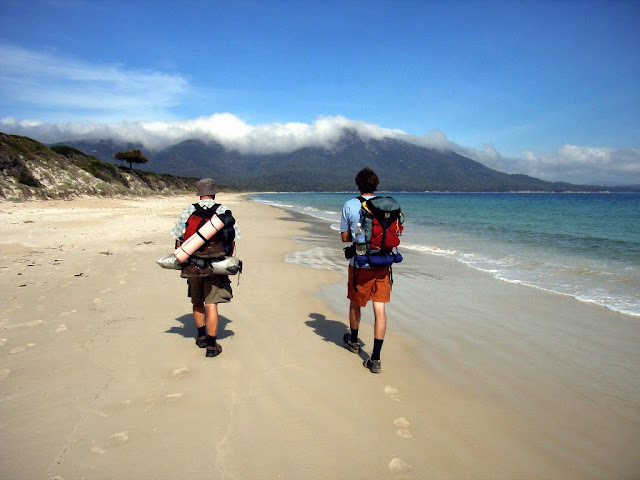 On the eastern coast, this trek is a beautiful hike covering two states, Odisha and West Bengal. The Chandipur-New Digha trek is a treat for all your senses, especially because of the cultural variety it offers. The route does not cover only natural beauty. Instead, you cross rustic villages, which will charm you with their simple beauty and traditional customs. It takes five days to cover this route comfortably while exploring the virgin hinterland. This trek can be done throughout the year. So, pack your rucksacks, and head to these beaches for something you may never have tried before. Next articleGoddess Kali And The Legacy Of Killing – Does She Really Demand Sacrifice?